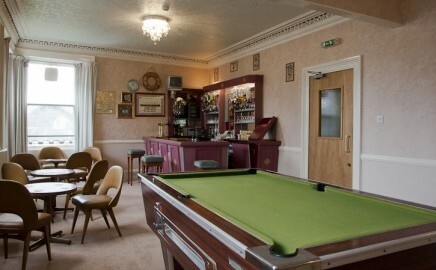 The Waverley Hotel in Nairn is a centrally located period building offering excellent value bed and breakfast accommodation and fully equipped rooms. Like other Nairn hotels you can expect a warm Highland welcome with comfortable rooms providing comfortable beds, flat screen TVs with DVD players and tea/coffee making facilities. 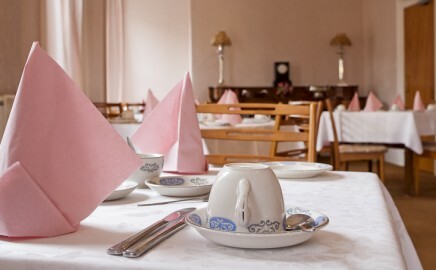 The hotel offers a great breakfast selection with continental options including grapefruit, yoghurts and cereals and of course a Full Scottish with locally sourced bacon, sausages, black pudding plus tomato and a choice of egg either fried, poached or scrambled. 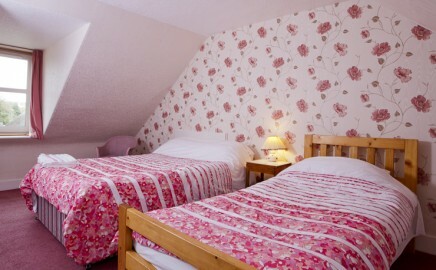 En Suite Double Rooms are available at £75.00 per room per night, Family Rooms at £78.00 per oorm per night and Single Rooms at £40.00 per room per night. Breakfast is included with the price of the accommodation. Wireless internet access is available at the hotel and free parking is also available directly in front of the hotel. There is also a limited number of off-road parking spaces available on a first come first serve basis. 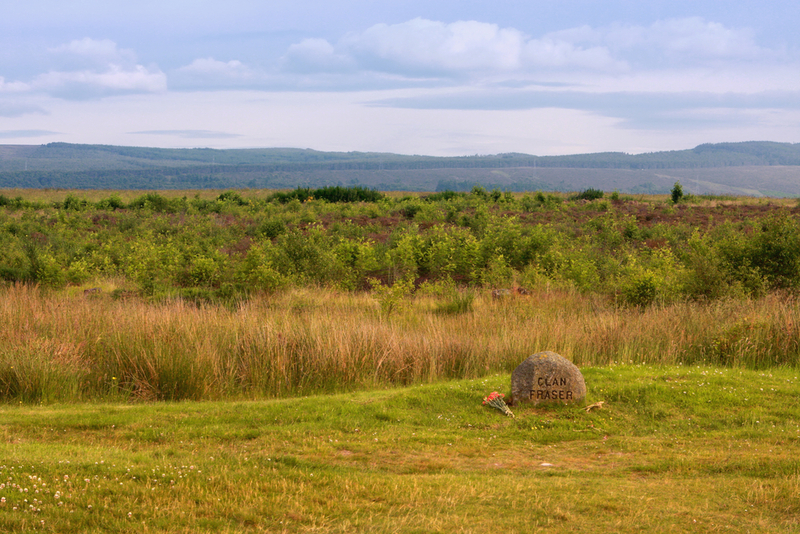 The hotel has a prime high street location just a short walk from all of the shops, restaurants, cafes and bars and offers easy access to some of the local attractions including Nairn Beach, Cawdor Castle, Brodie Castle, Boath House Spa, Culloden Battlefield and Fort George. 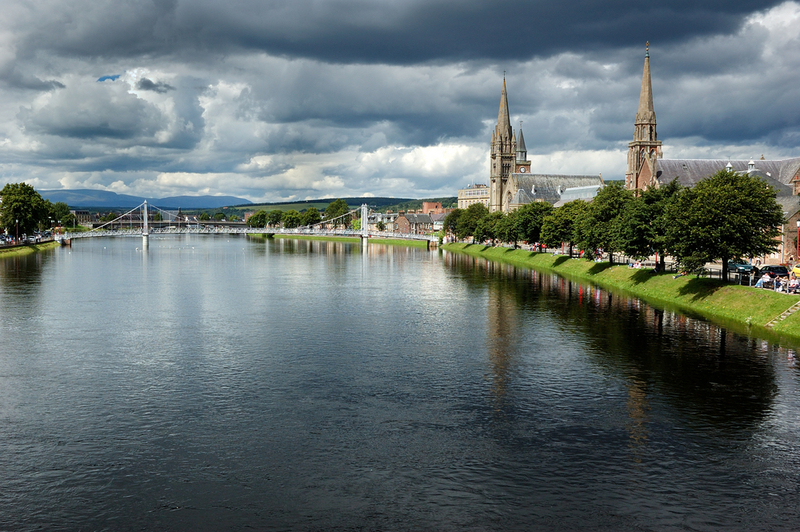 Less than 16 miles from the Waverley Hotel in Nairn is Inverness the Capital of the Highlands of Scotland. The bustling city offers a great assortment of shops, restaurants and bars as well as major tourist attractions such as Inverness Castle, River Ness, Inverness Museum & Art Gallery, Leakey’s Bookshop, Victorian Market and Eden Court Theatre. 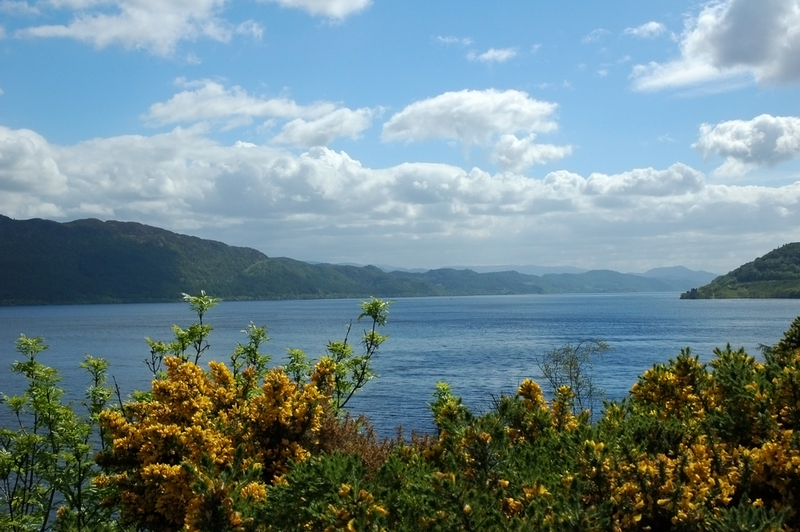 Just the other side of Inverness you can explore Loch Ness and learn the legend of Nessie, the Loch Ness Monster. On the shores of Loch Ness is the historic Urquhart Castle with the Loch Ness Visitor Centre in Drumnadrochit. Nairn is an excellent place to base yourself for exploring the Highlands and the Waverley Hotel is the most welcoming of the hotels in Nairn. Check availability and book online using our secure booking partner.